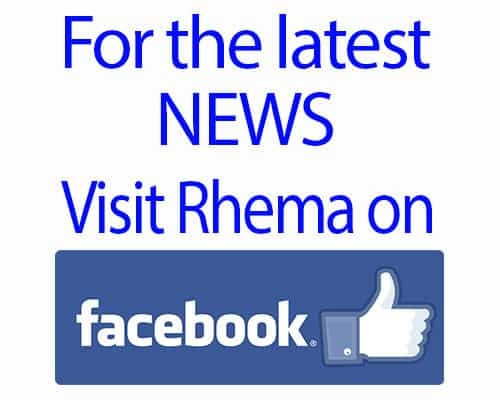 It’s official — Rhema’s walking again!!!!!! I’ve been doing a happy dance since last week when this first began and once again, we’ve witnessed a MIRACLE today— Rhema’s walking on her own power! The video speaks for it self….. Grab your box of tissue, let the tears of JOY flow and watch our MIRACLE girl strut her stuff!!!! !